Our kickstarter project was successful! The theory behind this event was to gather at least 60 artists over 60 hours (12 hours per day for 5 days) to simply make and display art in honor of Jennifer Fais' 60th birthday. And by art, we mean painting, drawing, photography, film, dance, theater, music, poetry, prose, sculpture, mixed media, collaboration, puppetry, flash mobs, improvisation, printing, pasting, singing, writing, stretching, ok, I think you got the point. 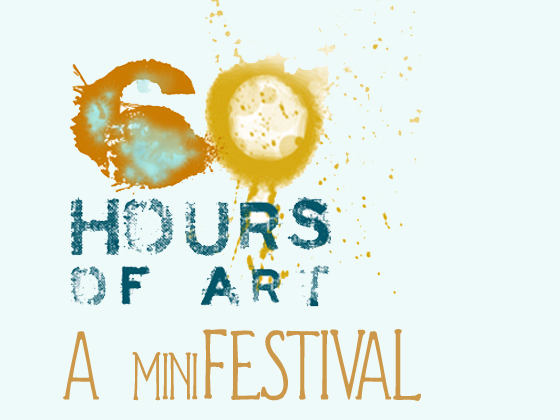 Go to Hoursfestivals.com for more!